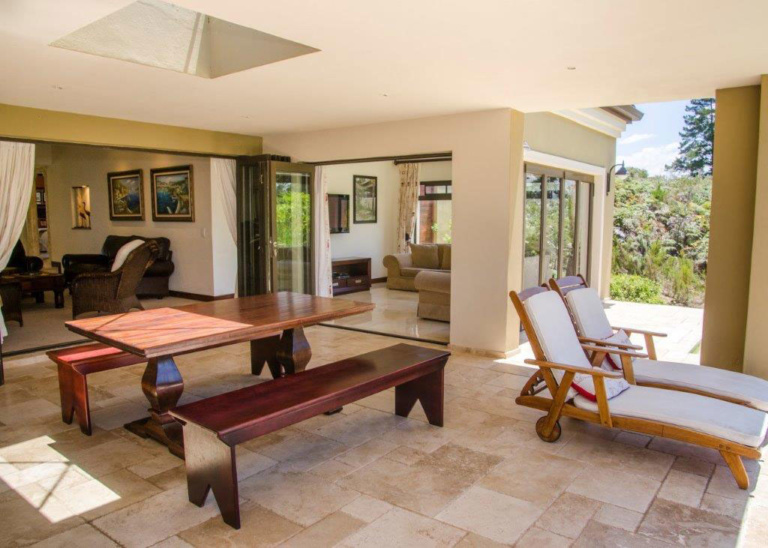 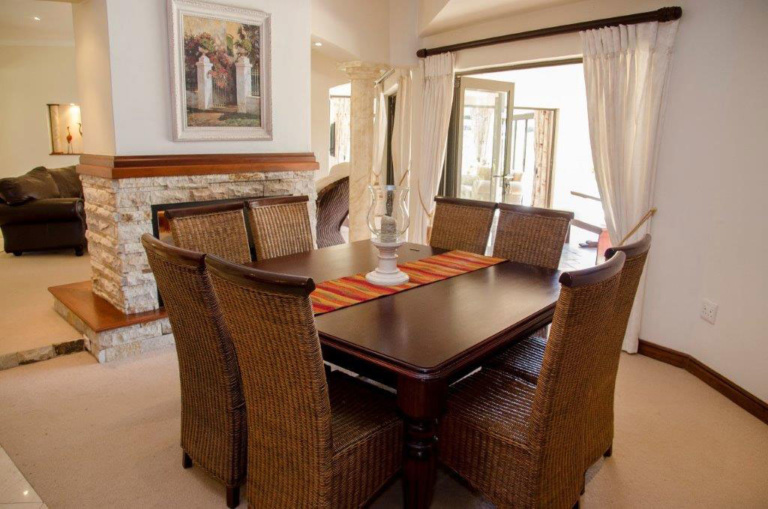 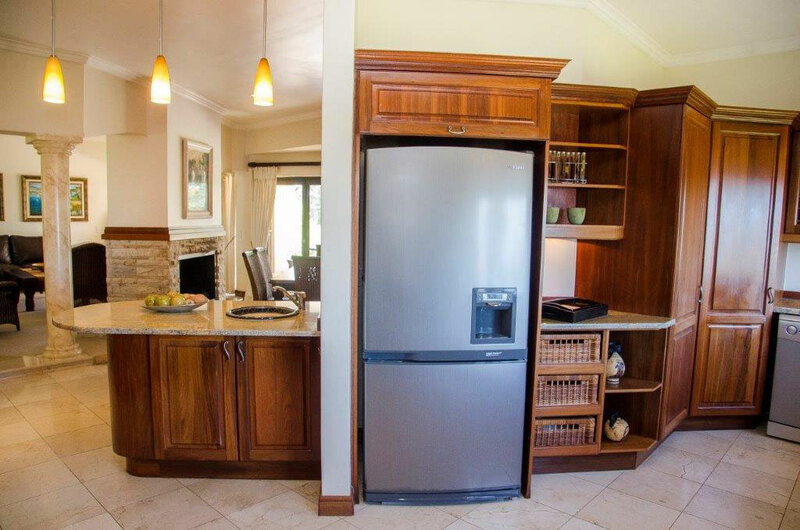 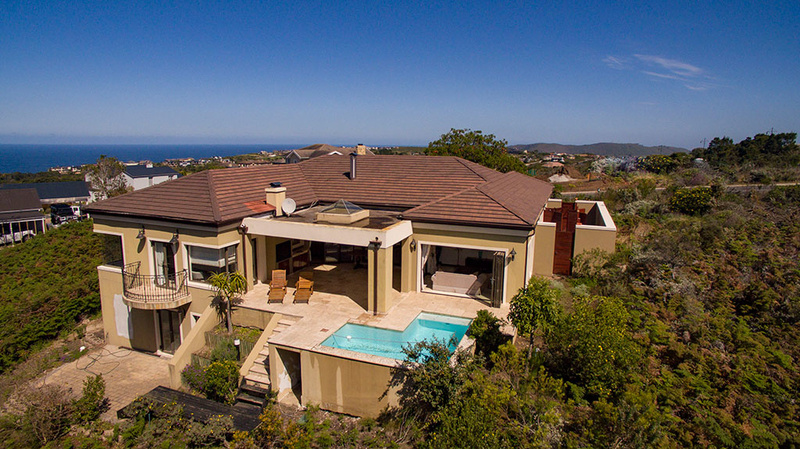 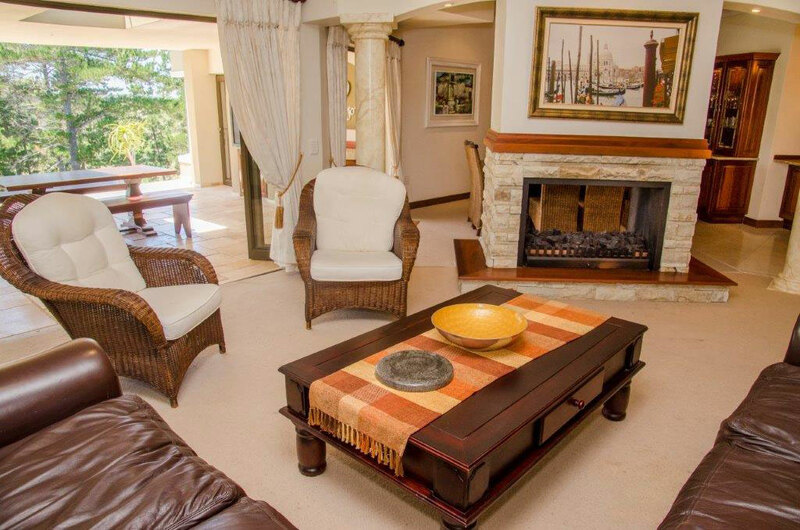 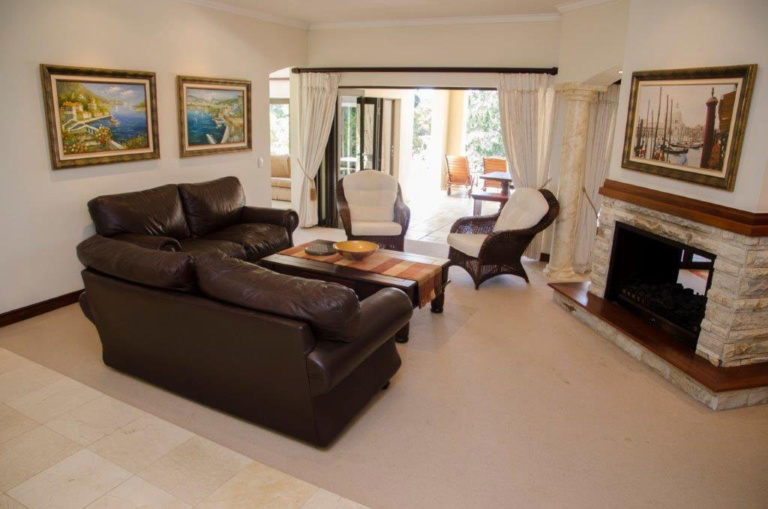 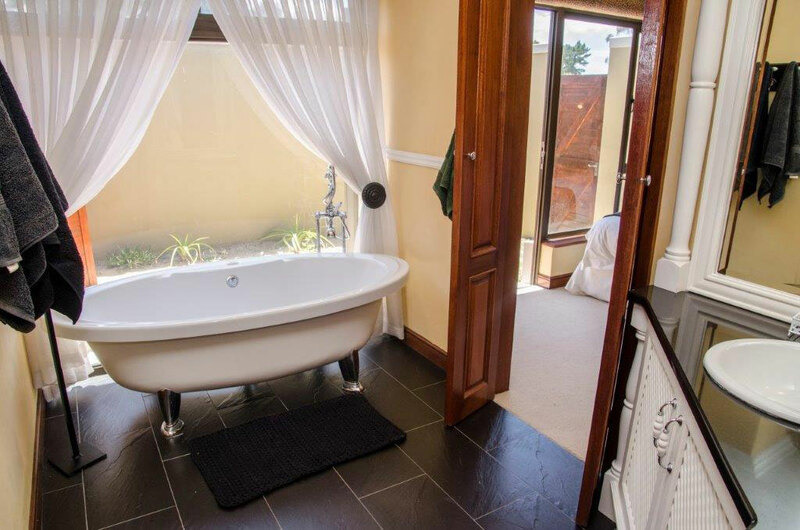 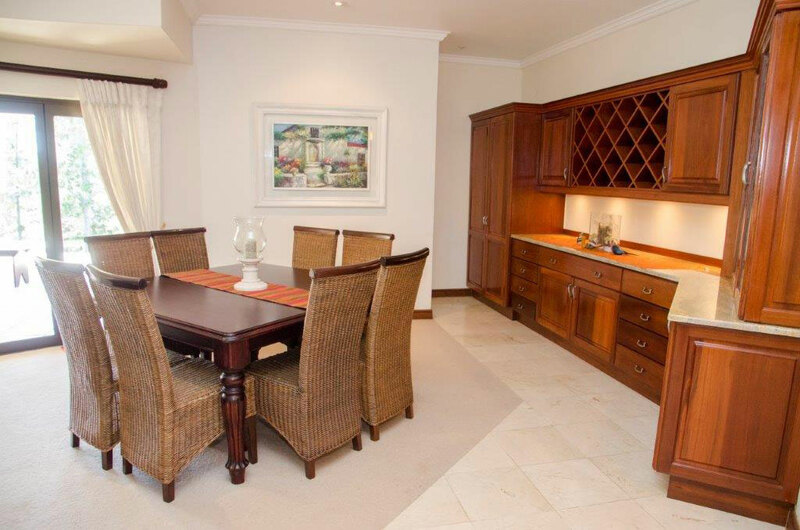 Large 3 bedroom, 3 bathroom home on one level with 2 lounges and great entertainment area flowing onto a pool and braai facility. 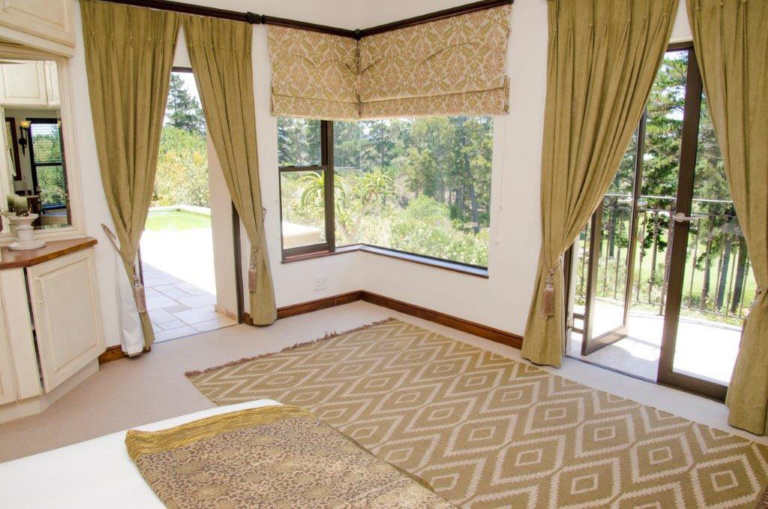 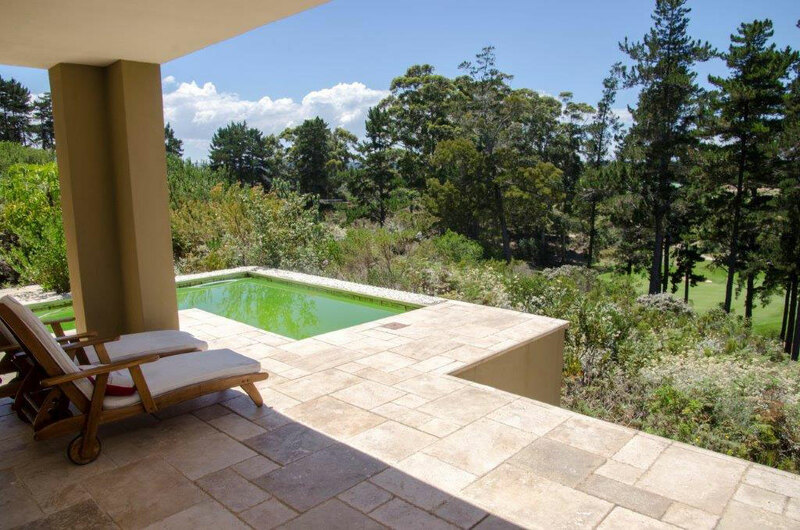 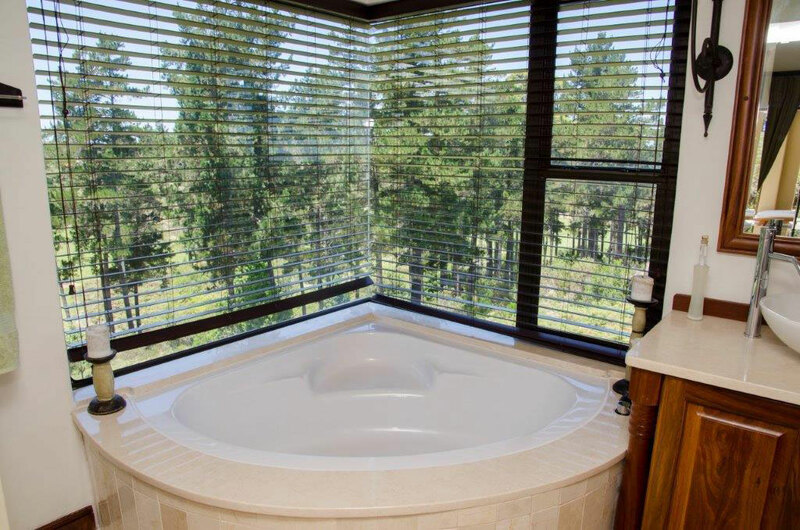 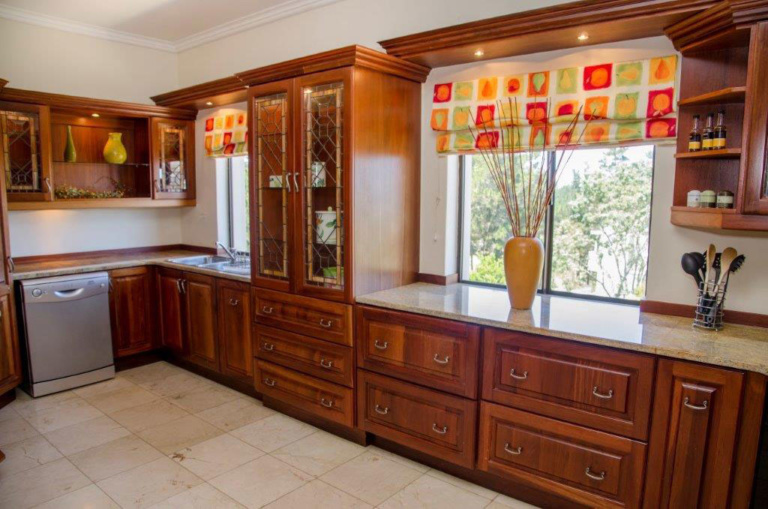 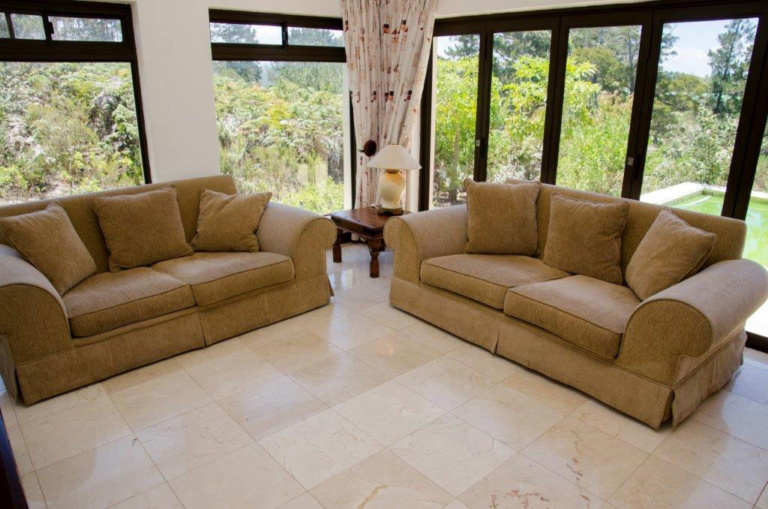 This spacious home offers views onto the fairway and green with a backdrop against the forest. 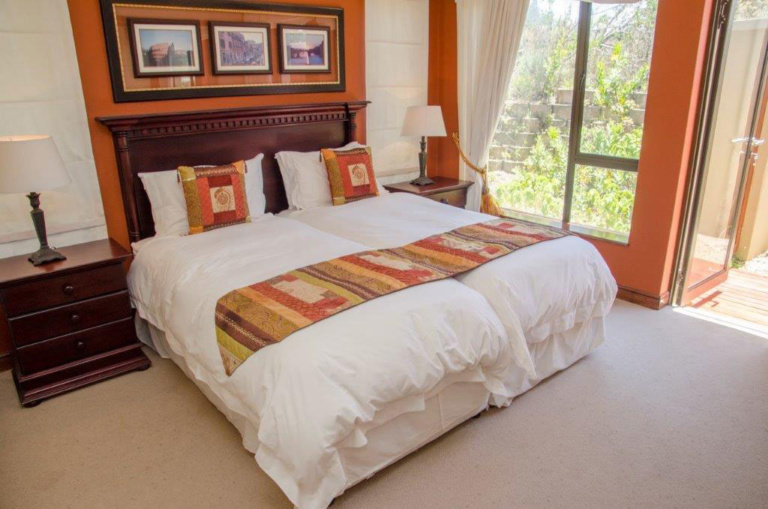 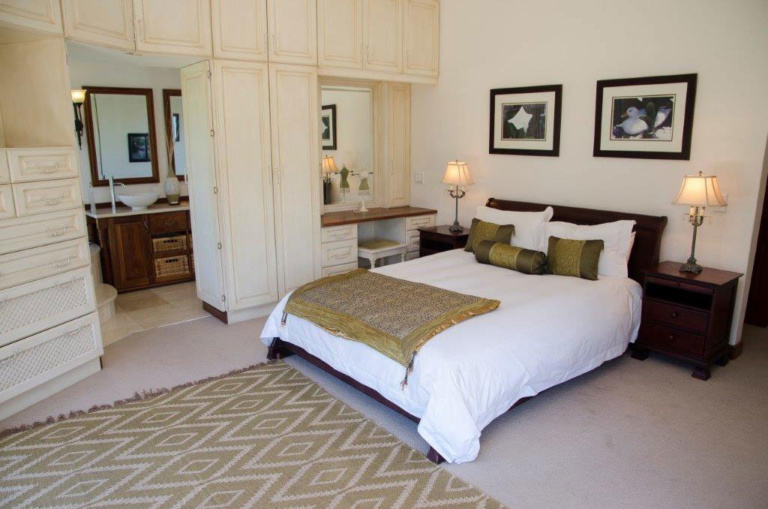 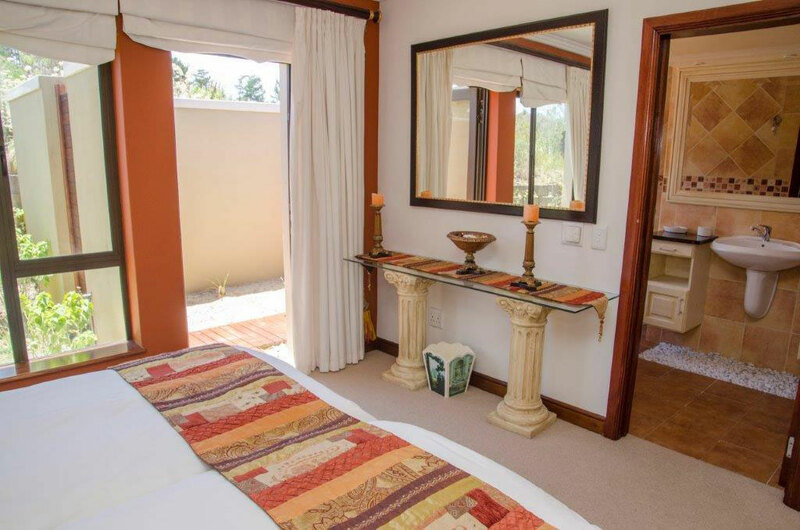 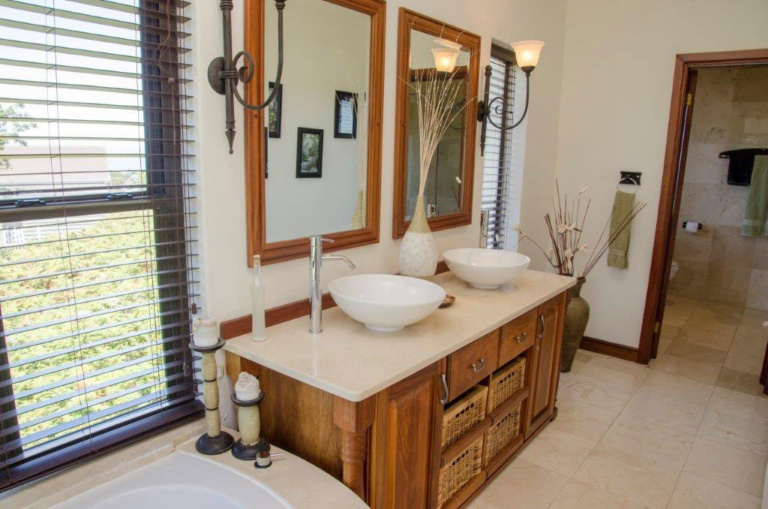 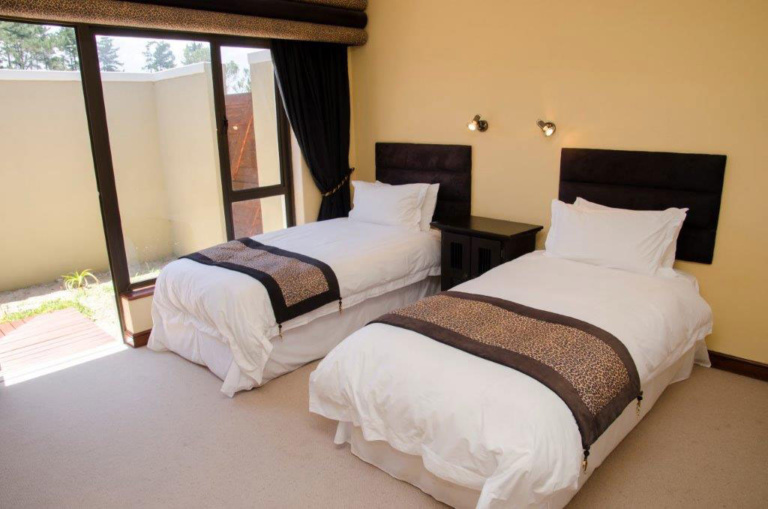 There is a 4th bedroom and bathroom with an external entrance for extra guests or teenagers. Fully equipped and full DSTV.